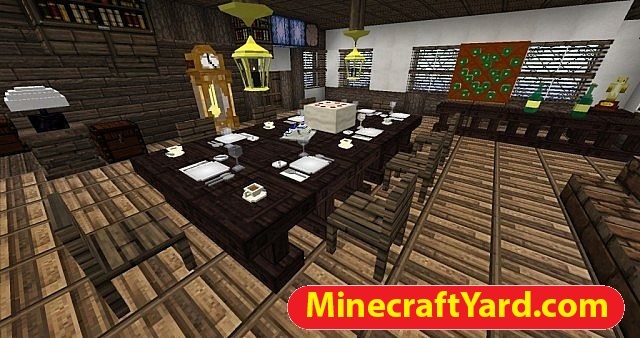 DecoCraft 2 Mod 1.12.2/1.11.2/1.10.2/1.9.4 for Minecraft is a very comprehensive modification which brings a greater deal of eye candy into the game. 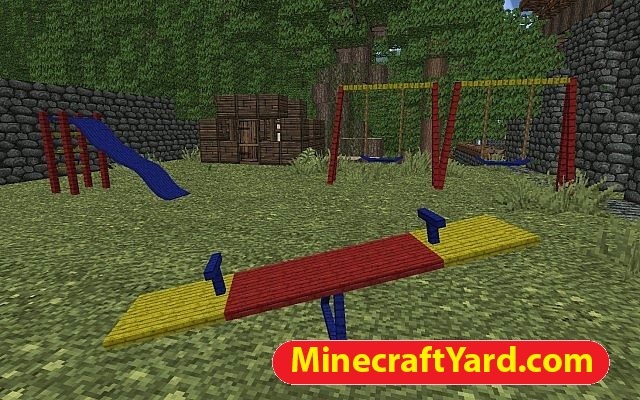 It allows fancy work of Lighting, Chairs, Beds, Sounds, Storage system and micro particle level enhancement which will recreate the Minecraft world. 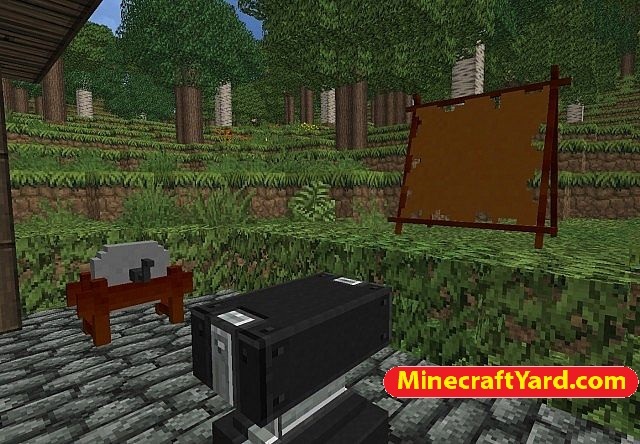 The mod itself flourishes a shiny look in the Minecraft. 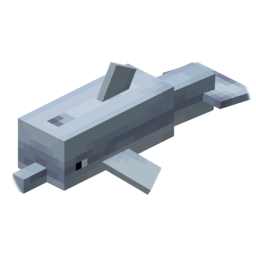 Probably one of the best modification in the game so far which will increase the beauty and addiction. Its been one hundred percent complete and running without any major bugs. The decorations and cinematic view always make interest of the player and infact improves the creativity as well. 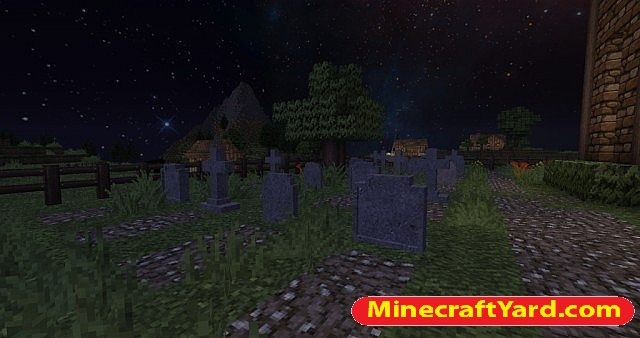 You can have it with the latest version of Minecraft depending upon forge release. 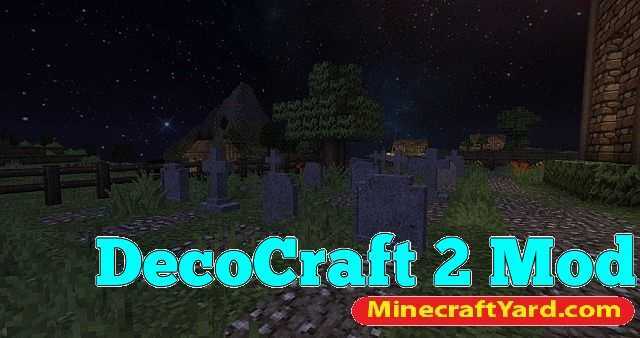 Always check the latest version of DecoCraft 2 Mod. We are very strict in terms of fake and broken links. 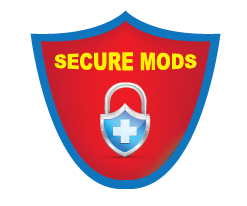 We always try to provide the original content after verification but its something hard to check each and every mod one by one. So please inform us through comment box if you are able to find something in the links. Have fun.